Specialist in Cosmetic Smart Liposuction & Fat Transfer. Doctor Goodman is a truly gifted Cosmetic Surgeon who is nationally known as one of the top laser liposuction and fat grafting experts. He has performed over 5000 procedures and with this vast Smart Liposuction experience he trains other doctors on his perfected tumescent lipolysis techniques and fat transfer to breast and buttocks. Dr. Lipschitz believes that natural and long-lasting results can only be achieved through surgical expertise and a dedicated, life-long passion. From an international medical background Dr. Lipschitz has traveled across the world to obtain the best surgical education. He earned his medical degree at the University of Cape Town Medical School in South Africa, site of the world’s first heart transplant. 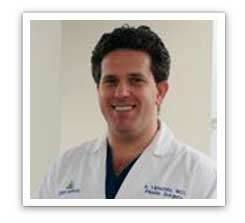 He was selected for the Plastic Surgery Fellowship at Johns Hopkins Hospital, and completed his training at Johns Hopkins and University of Maryland Medical Center in Baltimore, Maryland, considered one of the top training programs in the USA because of its depth, breadth and intensity of education. 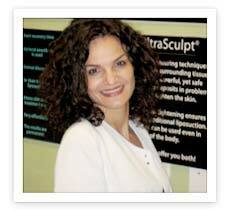 Jessica Packwood is a nationally certified physician assistant licensed in the state of Florida. Her current area of interest is in aesthetic medicine and she enjoys helping her patients to look and feel better by turning back the hands of time. 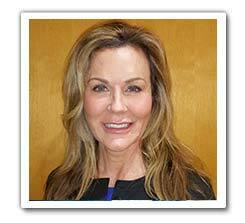 She brings 7 years of experience as a PA-C in both general medicine and aesthetics. Jessica studied cell/molecular biology at SUNY New Paltz in New York and earned a bachelors degree in science with honors. Ryan began his Aesthetic career at the prestigious Cleveland Clinic, Plastic Surgery Specialist facility in Hollywood, Florida, training with Dr. James Stern and Dr. Yoav Barnavon. 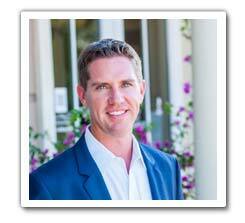 Ryan then practiced with Dr. Dana Goldberg of Jupiter, providing advanced dermal filler services. 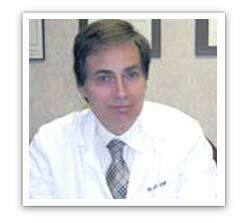 He is an ``expert injector`` in the field of dermal fillers such as Juvederm, and neurotoxins (Botox). Ryan has also received extensive training in upper and lower eyelid surgery, body sculpting with SculpSure and Smart liposuction, as well as hair restoration. 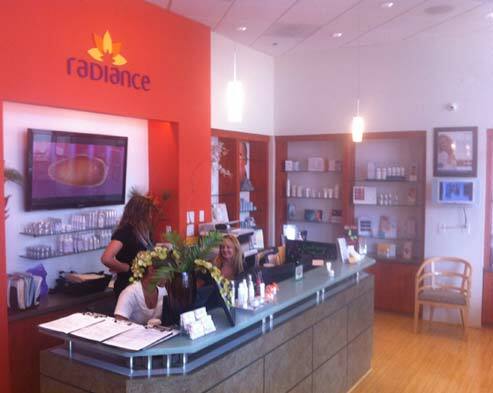 Focusing on aesthetics and anti-aging, Ryan continues to specialize in cosmetic and aesthetic procedures at New Radiance. Ryan has lived most of his life in Florida, he is married and has a little boy. Ryan enjoys spending free time fishing, diving, traveling, and playing golf. (Certified for SculpSure Laser Fat Reduction). With 30 years of medical experience and over 11 years of hands on experience in the medical aesthetics industry, Meg has spent her entire working career in the medical field. 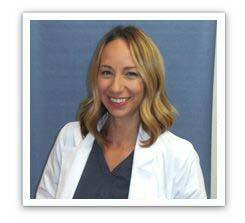 Meg specializes in medical grade facials and peels, micro needling, laser hair removal, radio frequency and ultrasound treatments for skin tightening, her extensive knowledge of skin care products and treatments helps her identify and alleviate ailments such as acne and rosacea. Meg’s expertise, dedication to excellence and nurturing nature will put you at ease during your visit! A seasoned Paramedical Esthetician, she has performed hundreds of advanced peels including Jessner, VIPeels, Zo 3-Step Peels and many others with excellent results! She has a reputation for providing outstanding facials, excellent skin care advice and is available to provide all the extra little touches to help you achieve your best you. She is also available for waxing, eye brow tinting and other services.